Electric trains will run from Makhachkala, Dagestan (federal subject of the Russian Federation) to the border with Azerbaijan, Trend reports via Russian media. The relevant agreement was reached during the meeting held in the government of Dagestan Republic under the leadership of First Deputy Chairman Gadzhimagomed Huseynov. The meeting's agenda included discussions on draft cooperation agreement between the Republic of Dagestan and Russian Railways in the field of modernization and reconstruction of railway infrastructure in Dagestan. 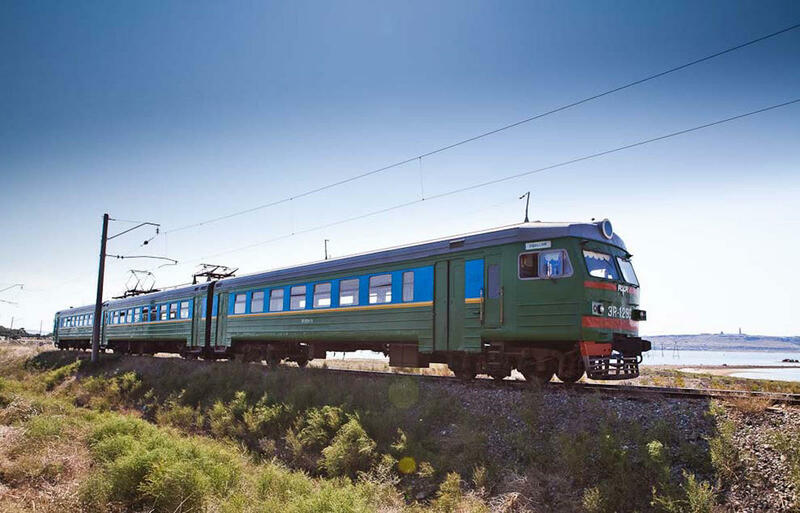 The contract envisages passenger transportation in three directions: Makhachkala - Khasavyurt (one pair), Makhachkala - Derbent (two pairs), Makhachkala - the border with Azerbaijan (two pairs). Moreover, the meeting participants agreed to run additional train pairs in the directions of Makhachkala - Khasavyurt and Derbent - the border with Azerbaijan in the near future.